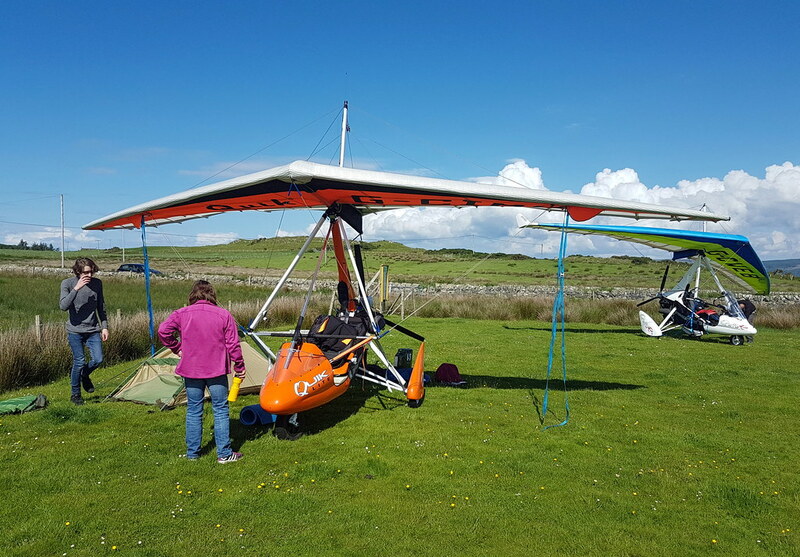 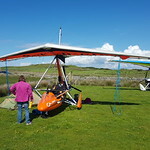 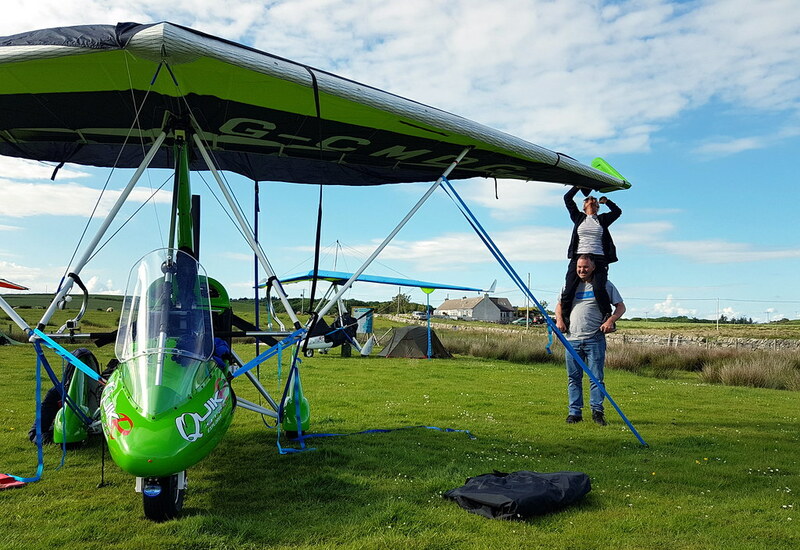 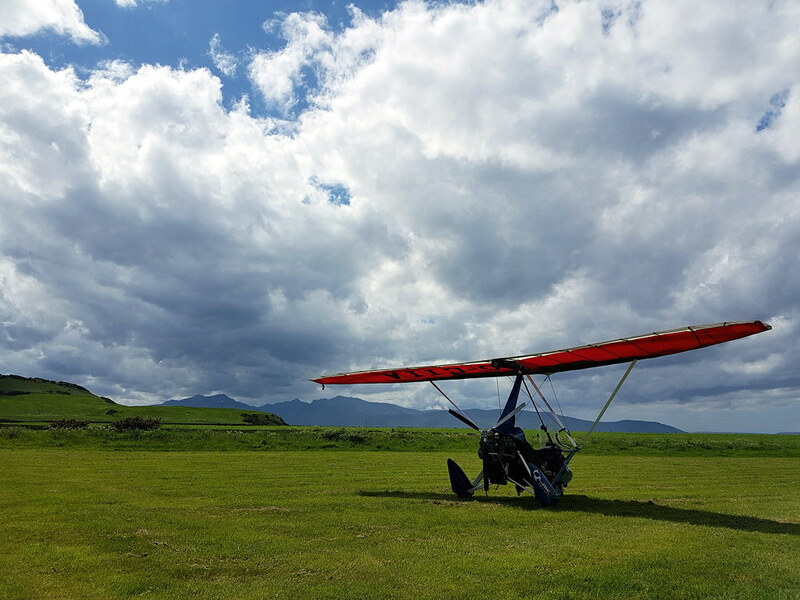 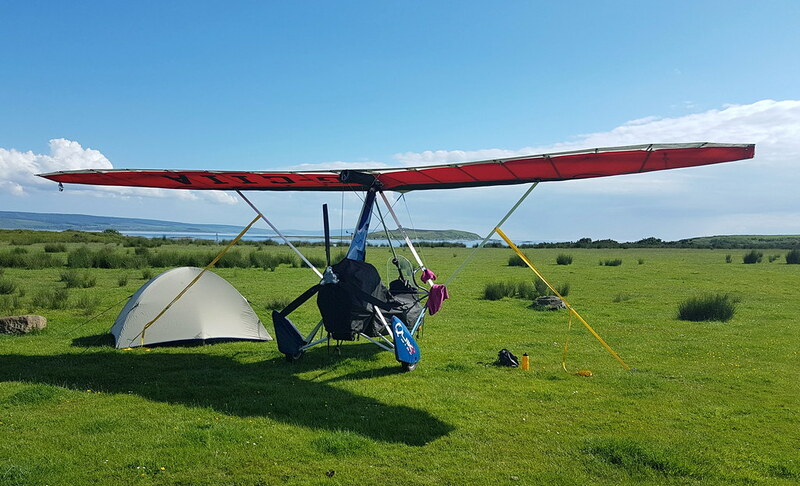 A fun club fly-out weekend to Gigha. 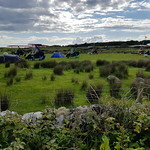 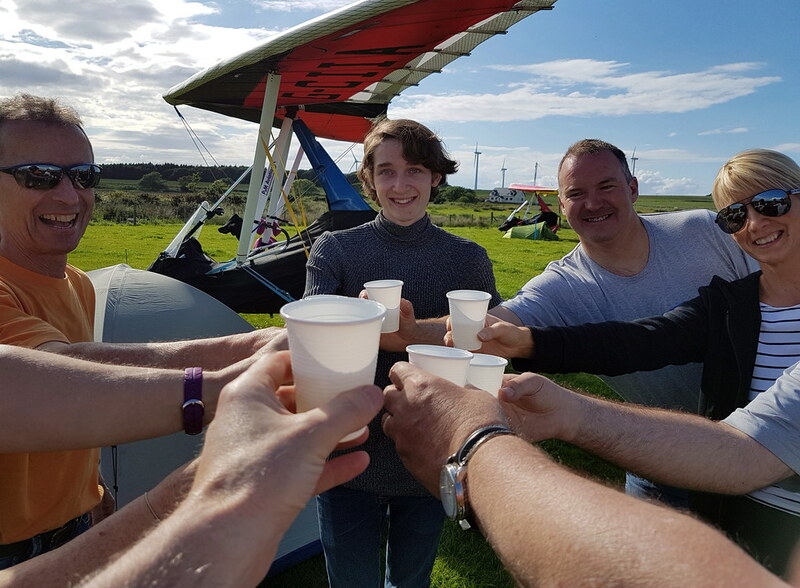 Well done to Colin and Sharon, Bill, Fraser and Isaac - all microlight touring virgins no more. 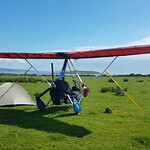 Bute for lunch in front of ..
Isaac and Fraser tie down o.. 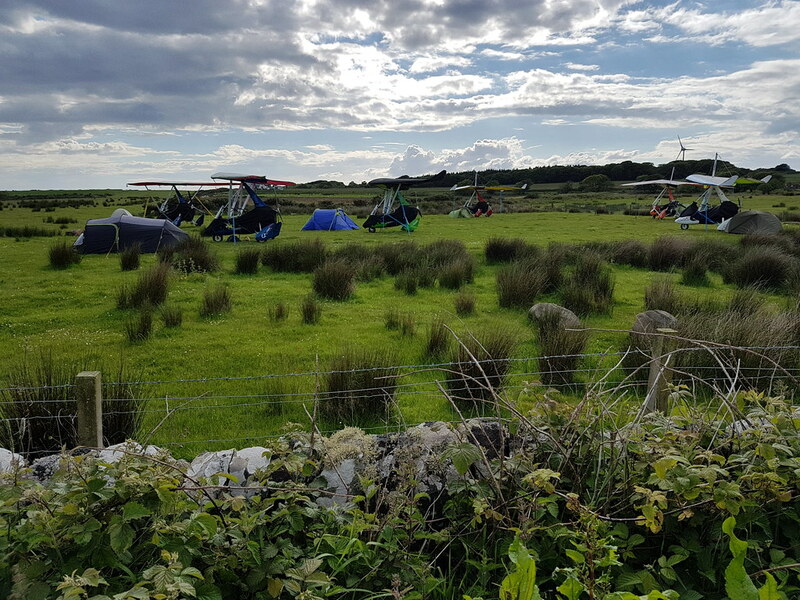 Secured for the night at Gi..
Fizz on arrival. 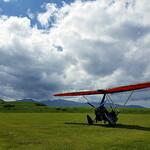 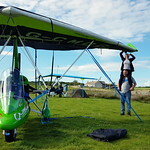 Gordon, Is..
Acrobatic wing covering by ..
Trikes safely asleep as we ..